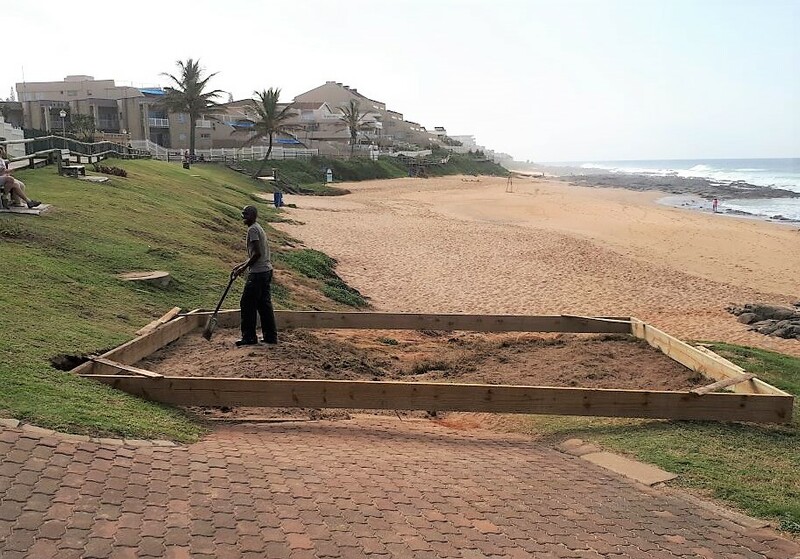 The Ballito UIP has begun constructing an informal traders deck at Hawkins car Park / Beach area. Once complete, not only will the traders have a far more comfortable area to work from, but the entire area will look more appealing, enhancing the beach experience for holiday makers and beach goers. The deck is being funded by the UIP with support and guidance from KDM.